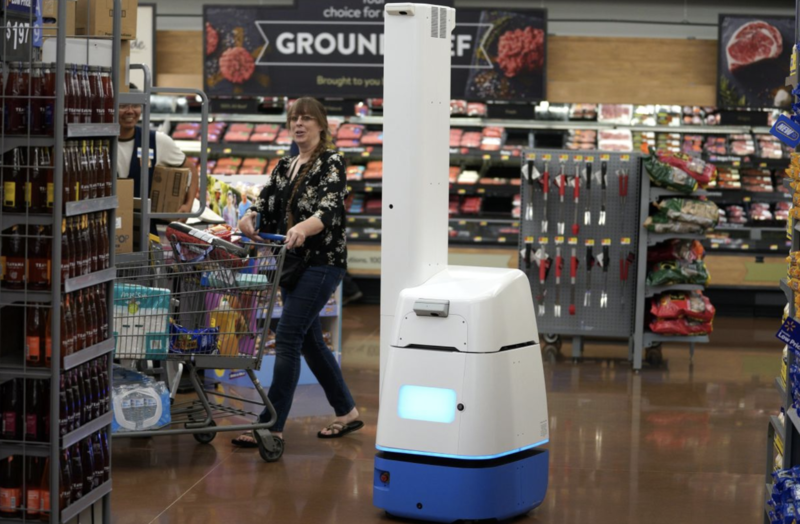 "With automation we are able to take away some of the tasks that associates don’t enjoy doing," said Mark Propes, senior director of central operations for Walmart US. "At the same time we continue to open up new jobs in other things in the store." Brain Co., which makes the software that powers Wal-Mart's floor scrubbers, described a workplace where machines and humans would work in harmony as "operational partners." And in a tight labor market, it's difficult for employers to fill some of these low wage positions. "It’s very hard for employers to get the workforce they need,” Mr. Duffy said. “None of the customers we’re working with are using our machines to reduce their labor costs; they’re using them to allow their teams, their janitorial teams, to perform higher-value tasks."